I’m not one to offer advice unless it’s solicited but I find in the writing world, one of the most common questions I get asked in interviews is what advice I can give aspiring writers on their journey to and through publication. I thought I’d compile a list of top five pieces of advice I’ve collected over the years of my journey and share them with you. If you’re going to give up, give up –make room for the rest of us. Harsh advice, I know, but it was given to me early on in my writing career when I was whining to an author about the difficulty of rejection. I was maybe expecting a pat on the back and a little tlc, but what I got was a reality check. There are thousands of writers out there who would gladly trade places with you. If you leave the game, someone else will step up. So you have to make the decision, how badly do you want this? Vastly different. So you should try to avoid comparing yourself to other writers (even those super successful after one book writers) and you should also go with your gut in a lot of cases. Lots of people “know” what you need to do but only you “know” what you want to do. If your goal is to get an agent, go for it, stick at it, no matter what others say. If your goal is to go indi, same thing, commit to it and do it. But don’t look at someone else and think that things are going to go the same way for you. They rarely do. Treat this like a job or a business even when it’s not. Give yourself deadlines and word count quotas and don’t let yourself make excuses to put something off. Always have something in play whether it be working on a new project, editing, submitting, whatever it is, keep the ball rolling and hold yourself accountable. If you’re serious about pursuing publication then you must be disciplined in your approach. Always ask, even if you think the answer will be no. A lot of trading happens in the writing world as well as a lot of paying it forward. In the writing community, there are many people who are more than willing to help you. Whenever an opportunity presents itself you should always ask…for help, for a favor, whatever it is. Of course no one owes you anything and you shouldn’t approach a request as a demand but if you don’t ask (even those things that seem too far out of your reach) then the answer is always a big no. I see this happening a lot. We as writers are not infallible. Our manuscripts are not flawless (even after they’ve been professionally edited). We are always learning…or we should be. If you get the urge to publically call out another author about their writing, editing, or anything related to their work in a negative way…DON’T. Be humble, be gratuitous, and don’t give anyone a reason to return a negative favor. 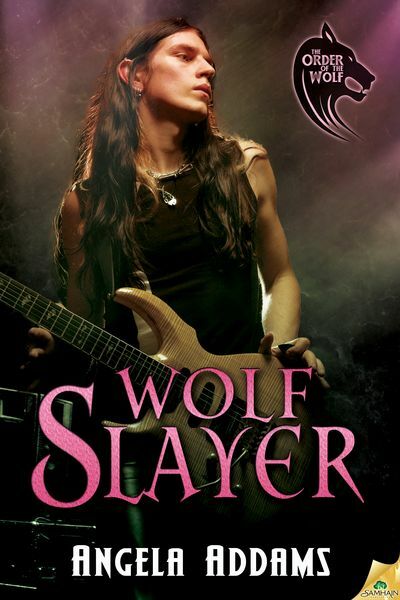 My newest release from Samhain is Wolf Slayer, book 2 in The Order of the Wolf series. This entry was posted on Sunday, October 26th, 2014 at 6:00 am in Contests!, General. 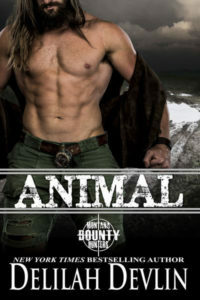 Tagged: Guest Blogger, shifter, Wolf. You can feed this entry. Both comments and pings are currently closed. I enjoyed reading your top 5 items for writers. I don’t write, and have no desire to but must say that we all could use such sound advice. I’m a reader and I love to read. 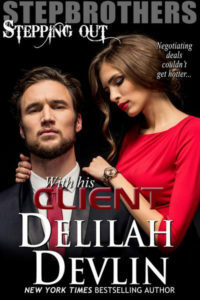 Thanks for having me on your blog, Delilah! Oh no, Sharon, I didn’t realize that wasn’t an option on Amazon anymore 🙁 When I look it up on my iPad it still shows a like option. Isn’t that weird? Thanks for stopping by, Ginger! I think it’s great if you can take my writerly advice and use it elsewhere! That’s awesome!! Rafflecopter drew a winner and it’s Sharon Chalk! Wooo!! Sharon, I sent you an email, check your spam folder!